Tonight, three new series will make their debuts. 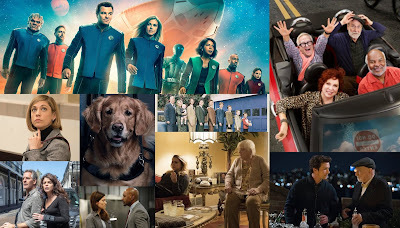 CBS's Wisdom of the Crowd, ABC's Ten Days in the Valley, and Fox's Ghosted all premiere tonight, with Wisdom and Ghosted going head-to-head at 8:30 and Ten Days all by its lonesome at 10. 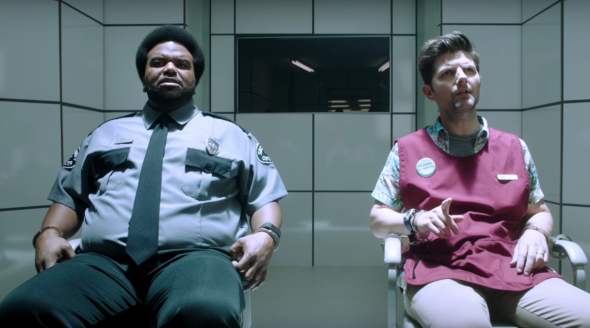 One of two 8:30 premieres, Ghosted is a supernatural comedy starring Office alum Craig Robinson and Parks and Roc's Adam Scott. Its lead-in will be the reliable, nearly 30-year old The Simpsons, one of Fox's top comedies. Unlike last year's Son of Zorn, Ghosted does not receive an NFL boost, and it won't premiere with an NFL-boosted Simpsons, either. 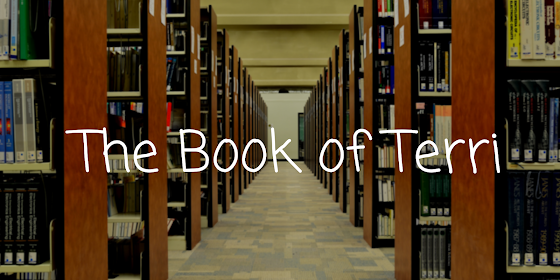 Will this comedy receive boo-tiful ratings or will Fox need to call the Ghostbusters on it? Predict the Series Premiere Ratings for "Ghosted"
Wisdom of the Crowd is the other 8:30 debut, and it will certainly benefit from the NFL. The series is debuting on an NFL-inflated Sunday, with 60 Minutes as its lead-in. 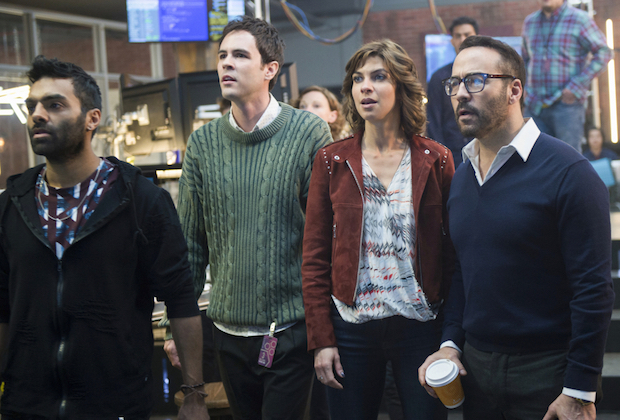 The series stars Jeremy Piven in a very. APB-esque premise. We all know how that one worked out for Fox, but will Wisdom be a smart pickup by CBS? Or will it join 2016-17's technology-themed flops in the TV graveyard? Predict the Series Premiere Ratings for "Wisdom of the Crowd"
The night's only 10 PM series premiere, Ten Days easily has the most difficult slot of the Sunday newbies. 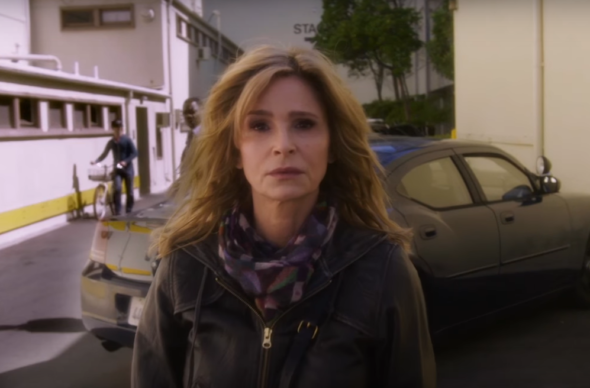 The Kyra Sedgwick-led series will receive Shark Tank, which is untested on Sundays, as its lead-in. Last year's 10 PM shows did quite terribly, so Ten Days has a relatively low bar for success. Even still, the incompatible lead-in and little buzz won't help the show, but that doesn't make it doomed. Will Ten Days in the Valley hit a ratings peak for ABC's Sundays at 10 slot or will it be deep in the valley, ratings-wise? Predict the Series Premiere Ratings for "Ten Days in the Valley"